PFC Brakes Dominates the Short Track Across the Board. Driver of the No. 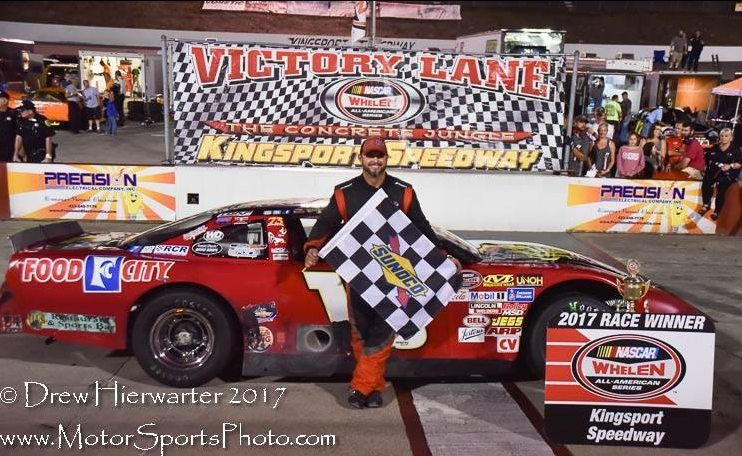 56 Super Late Model, Tony Jackson Jr., dominated in the MARS DIRTcar Series event at Caney Valley Speedway this past Friday, August 5th. Jackson captured the Fast Time Award, started from the pole, lead all 40 laps, and took a trip to Victory Lane for the win. This is Jackson's first official win of the season, and was awarded a $3,066 payday for his performance. Jackson's winning Super Late Model features PFC's full ZR24 ZeroDrag™ calipers, V3 ZeroFailures™ discs, and CarbonMetallic® pads. Hunter Marriott captured victory at Clay County Speedway's 3/8 banked race track in Spencer, Iowa at night 1 of Speedweek, 2017. Marriott chooses PFC's Open Wheel Modified package, featuring PFC's ZeroFailures™ discs, and CarbonMetallic® pads. 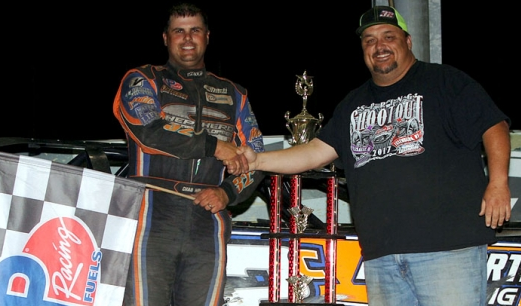 Driver Chad Holladay charged for the lead against Rob Toland and Matt Ryan, holding off the pack to win Saturday's IMCA One Night Stand at LaSalle Speedway. Holladay's winning Dirt Late Model is fully fitted with PFC's DLM Package featuring ZR24 ZeroDrag™ calipers, V3 ZeroFailures™ discs, and CarbonMetallic® pads. 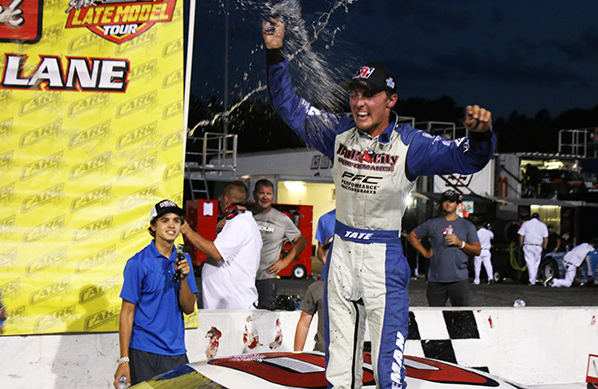 Tate Fogleman scored the Super Late Model victory at the CARS Tour Throwback 276 at Hickory Motor Speedway. Taking the lead with 26 laps to go, he held on through the checkered and into victory lane. "I didn't know until the last five laps if I had it," said Fogleman. "Anything can happen there at the end." 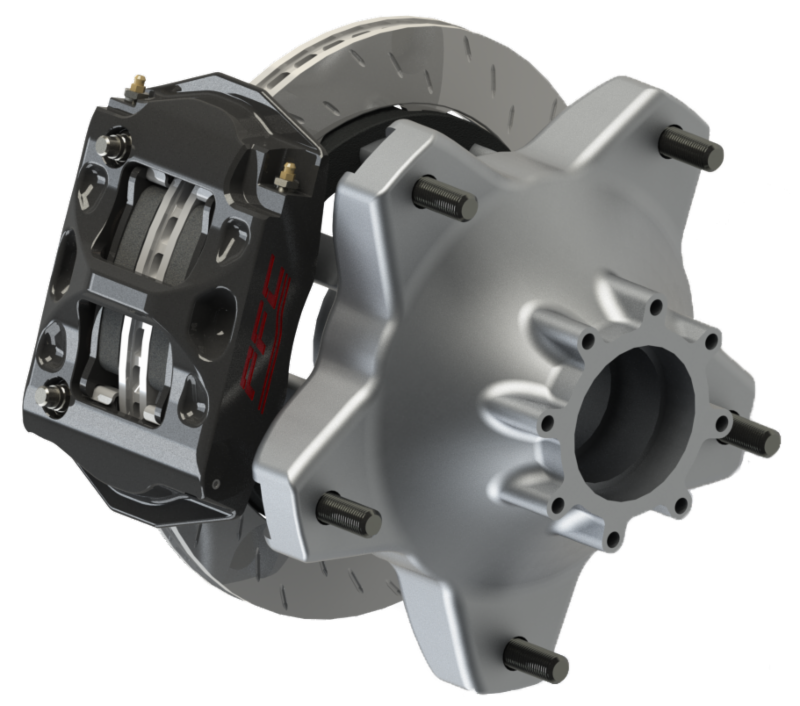 Fogleman chooses PFC's full Super Late Model package featuring ZR94 ZeroDrag™ calipers, V3 ZeroFailures™ discs, CarbonMetallic® pads, and RH665 Racing Brake Fluid. 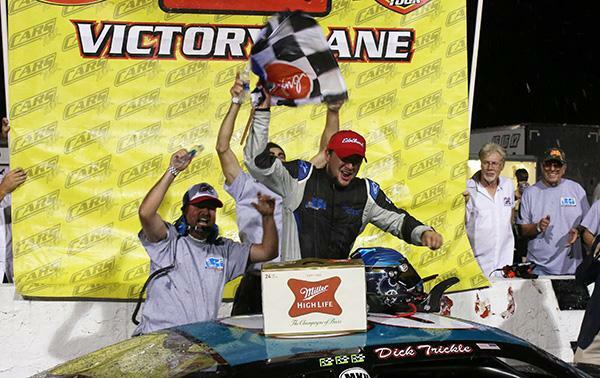 Justin Carroll also claimed his first CARS victory in the Late Model Stock event of the Throwback 276. Starting from fifth, Caroll chased the polesitter and took second on lap 51. Through back and forth battles with McDaniel, Carroll managed to get underneath him on the front stretch, and in for the win. "It was intense, very intense," said Carroll. "We only ran one practice between yesterday and today and that was this morning. I knew we had a good car, it just took a little bit to get going." Carroll uses PFC's V3 ZeroFailures™ discs and CarbonMetallic® pads. VanDyke pulled alongside the leader through turn four on lap 25, battling side-by-side before he charged ahead into the lead, holding onto the position and into Victory Lane. 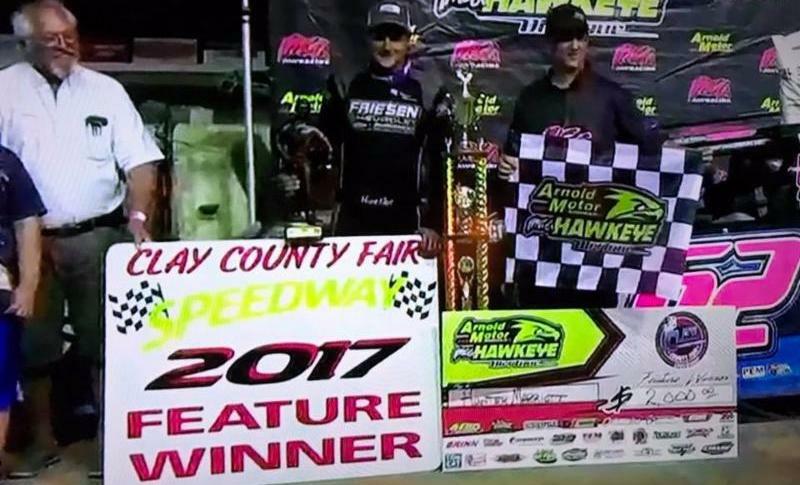 "What else can I say, "said VanDyke,"we just had another great night of racing--an awesome performance for our family-owned race team." VanDyke uses PFC's ZeroFailures™ discs and CarbonMetallic® race pads. Questions? Ready to join the PFC Team? Contact Us!